Rarely does one associate eating processed sugar with consuming an animal ingredient. Baking a cake and putting in those two full cups of sugar is not something you would ever think has to do with dead animals. It so deliciously sweet and delectable, those favorite sweetened treats could not possibly have animal by-products in it? It has been 100 years that the manufacturing of this sweet stuff from the sugar cane plant is commonly filtered through animal bone char. Yes, mostly pelvic bones from cows are ground and burned at 400 to 500 degrees Celsius in a factory as part of the processing of table sugar. These ground bones help to absorb colorants and impurities, where the average sugar factory uses up to 70 thousand pounds of bone char (7,800 hundred cows) for each filter. Sugar processing plants average three very large filter columns. The charred bone processing is not exclusive to white sugar, as brown sugar is run through bone char to remove impurities, as well as confectioner’s sugar, which is a combination of processed white sugar and cornstarch. It is true that when eating processed sugar you are not actually ingesting an animal product. Although, the sugar maker has to pay for those animal bones, usually from a slaughterhouse containing not only bones, but blood and other body parts such as tendons (as in gelatin). In the larger picture, most cow bones used for processing sugar in the United States are indirectly purchased from Afghanistan, Pakistan, Argentina, and India. For health reasons a number of countries including Europe, Australia and New Zealand have banned the use of bone char in their local sugar manufacturing process. One might wonder why sugar makers do not buy America sourced bone chars. Well, due to health concerns, the U.S. Food and Drug Administration (FDA) actually prohibit the use of bones from the United States’ meat industry. Additionally, the bones are required to come from animals that die of natural causes. For something that is void of any nutritional value, it surely seems like a lot of trouble having to make it from repeated heating, chemical treatment, filtration and crystallization processes. Essentially, whenever one eats this common sweet tasting ingredient you are placing into the body a toxic chemical substance that has limited safety factors, whether or not if you are a meat eater, vegetarian, or vegan. 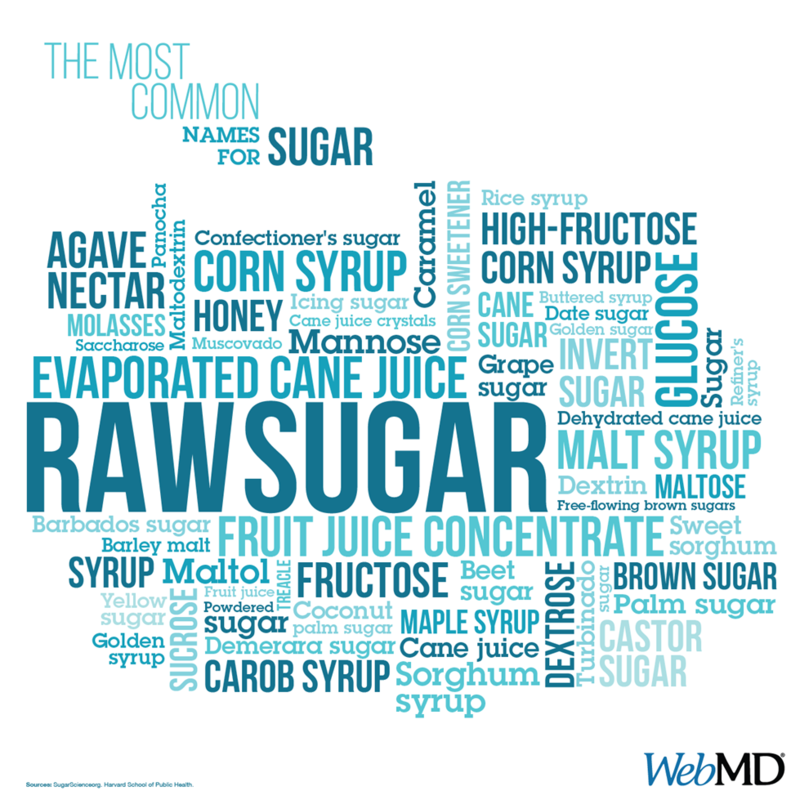 Processed sugar is nothing more than empty calories and lacks the natural vitamins, minerals and other nutrients that are present in the original sugar beet or cane plant. All of this would not be an issue if not for all of the health problems plaguing the average family. That is due in part that sugary items have become an ever ready pleasure and excessive consumption of it depletes the body’s nutrients.